Yellow, ranging from pale to golden to brownish red. Historically valued for its rarity. Popular during the Art Deco era. Versatile and affordable, with large, near-flawless stones available. Heat treatments are often applied to deepen color. 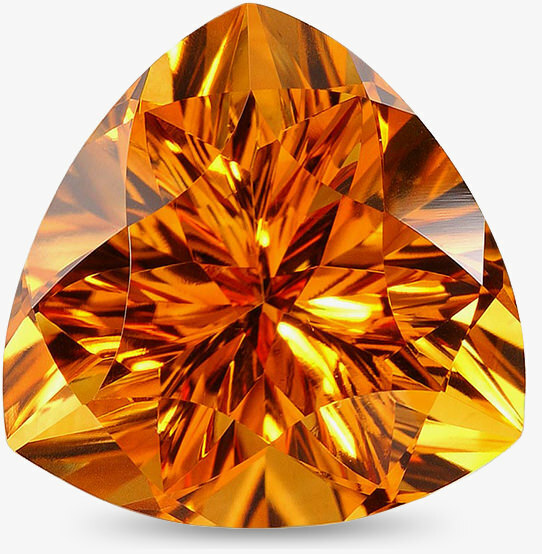 Many citrine gemstones are amethysts that have been treated with heat. All treatments must be disclosed. Clean with warm water and mild soap. Do not steam clean. 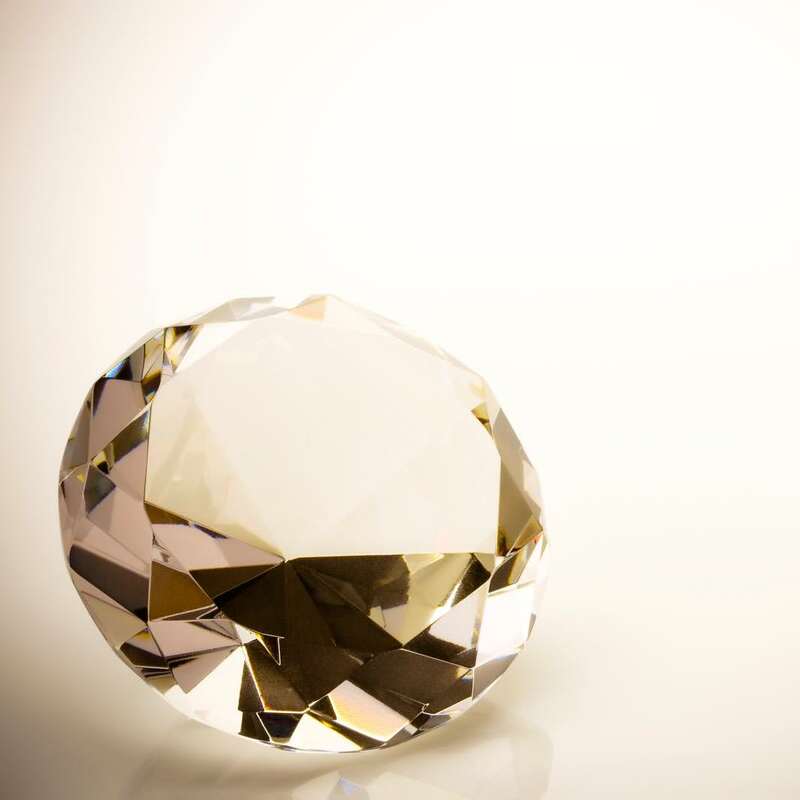 A diamond’s cut is a very important quality to consider — a good cut truly brings out a stone’s beauty, while a poor cut can make a stone with good color and clarity look dull.